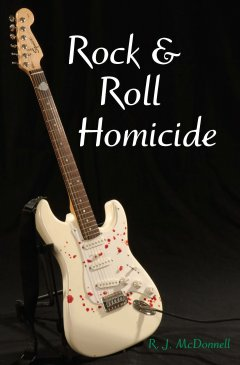 Rock & Roll Rip-Off is the second novel in the Rock & Roll Mystery Series, featuring private investigator Jason Duffy. It was selected Premier Book Awards 2010 Mystery/Thriller of the Year. Congratulations for your novel, Rock & Roll Rip-Off, being selected by the 2010 Premier Book Awards as the Best Book of the Year in the Mystery/Thriller category! The competition was fierce and it was a difficult decision choosing from so many deserving books entered into this year's contest. However, the judges were unanimous in their selection of Rock & Roll Rip-Off as the winner. You should be justifiably proud to have written such a wonderful, award winning novel. We are proud to send you the enclosed certificate in recognition of your achievement. All of us at Premier Book Awards sincerely hope your commercial success equals your literary achievement. "Critical Mick says: Don't stop believin'! 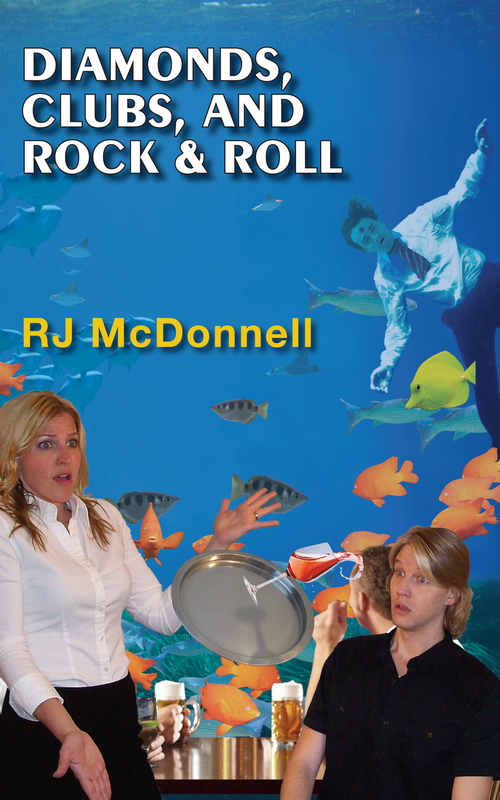 RJ McDonnell's Irish-American PI Jason Duffy leads a series that is hard rockin' good fun. Add Rock & Roll Rip-Off to your stacks! No suitcase full of money is required for this one to become a hit." "Rock & Roll Rip-Off is a fascinating adventure on the darker side of the music industry and the criminal underworld that lies within it." "Nonstop, edge-of-your-seat action! 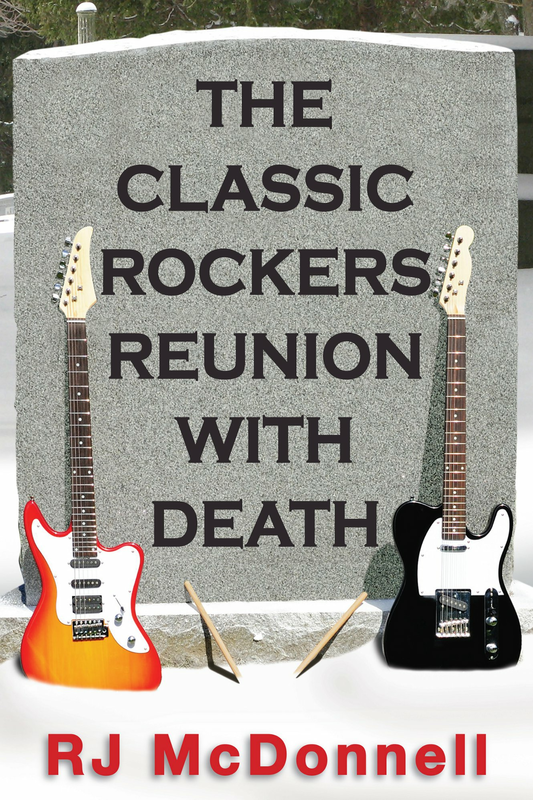 Rock & Roll Rip-Off is the second book in McDonnell's Rock & Roll Mystery Series. Jason Duffy is a P.I.-ex-musician, with a psyche degree and experience as a mental health counselor. His employees are past patients. His clients are from the world of rock & roll. The characters draw you into their world and the plot keeps you turning pages. 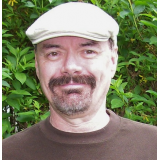 McDonnell's writing is full of suspense, mystery, and humor. A unique and fun series that had me hooked from the start!" 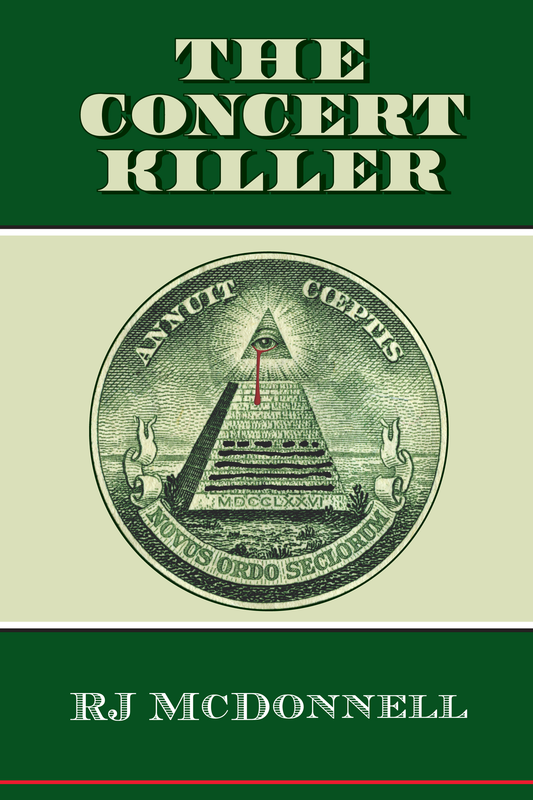 "The plot is well considered and developed, and Jason Duffy an appealing PI. A musician himself, the author clearly knows the world in which he sets his mysteries, providing an insider look at not only what the public sees on stage, but also what it takes behind-the-scenes to get it there. Finally, the rocky relationship Duffy has with his father, introduced in the first book of the series, takes a step forward here ... a nice touch."